Some notes on the Prototype . 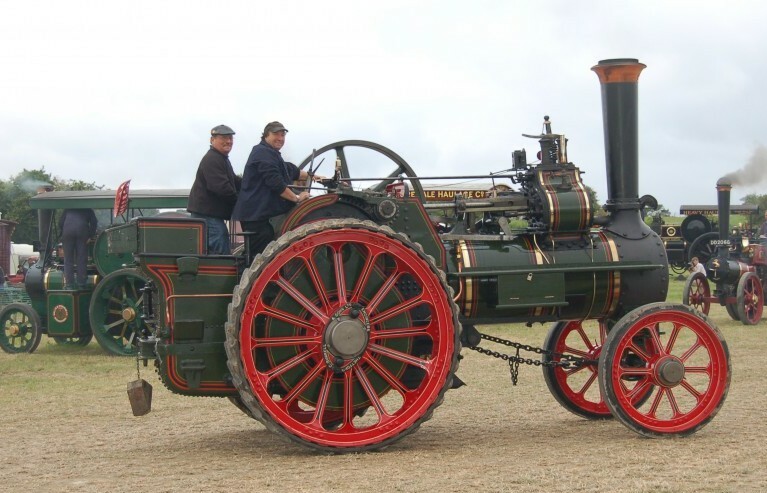 The ‘Devonshire’ engines were built with both SCC and DCC (Double Crank Compound) cylinders and with either two or three speeds. All these variations are available on the model. 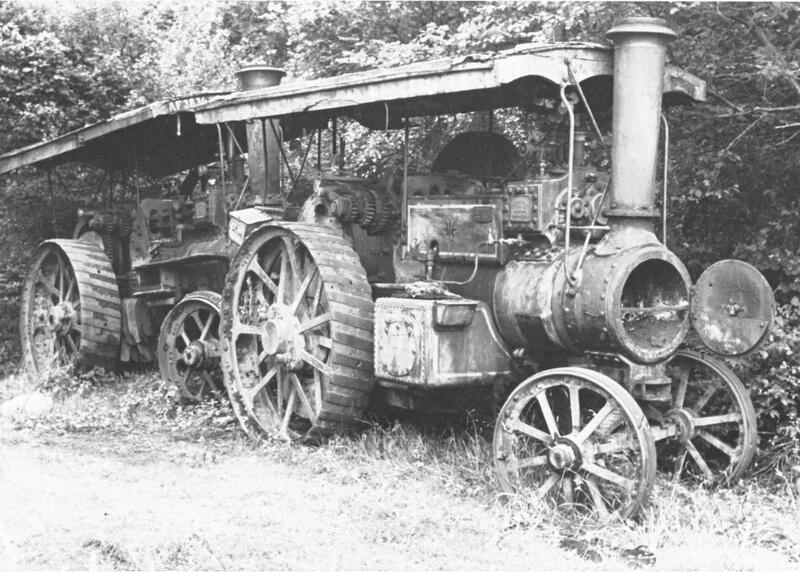 They were called ‘Devonshire’ engines as they were compact engines suitable for the narrow and winding roads in that county; Burrells did indeed sell numerous engines to the West Country and the Devonshire gained an enviable reputation for being strong little engines capable of taking considerable punishment if required. 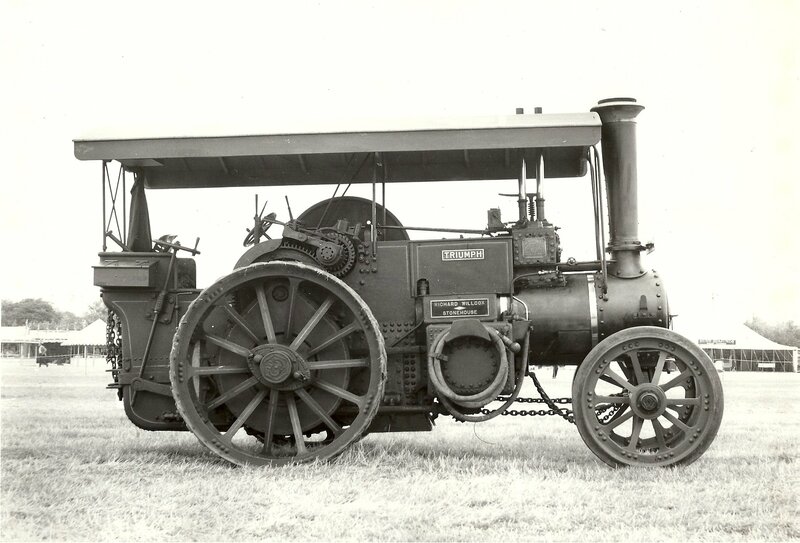 The Single Crank Compound (SCC) model is based on Burrell prototype engine number 2644 built in 1904. 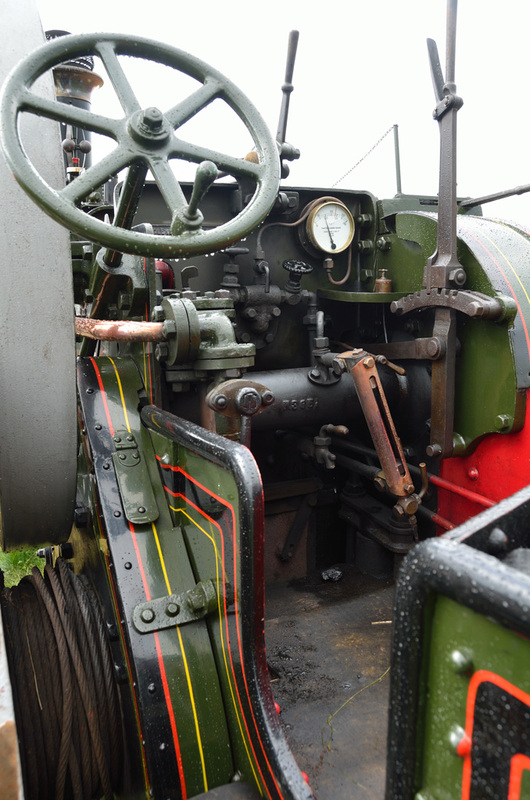 As an early engine she had a short smoke box, the brake band bore directly on the final drive gear teeth and the injector clack fed into the side of the fire box. 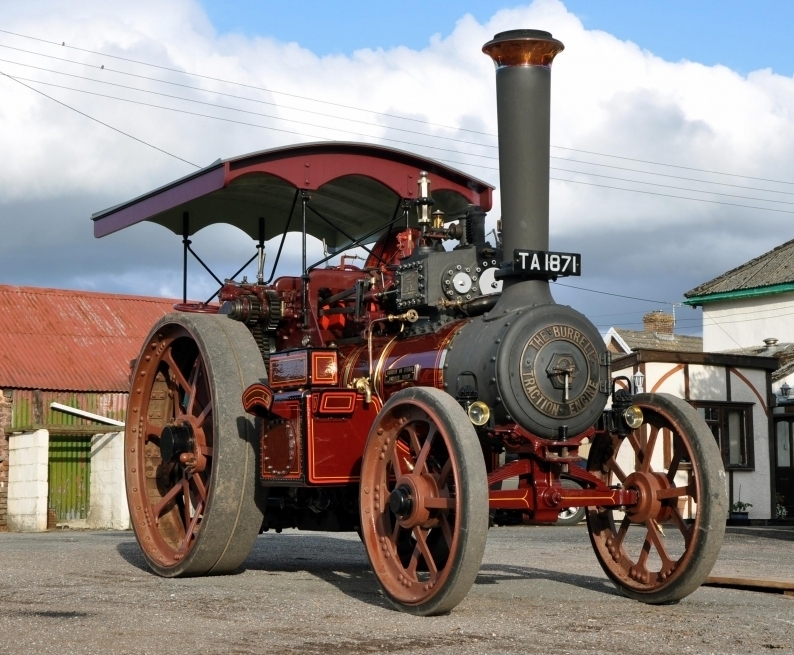 Later engines had a brake fitted behind the second shaft gear rings as well as a rim brake on the back wheels, presumably with descending the steep Devon lanes in mind. Two ‘high level’ clacks were provided, one each side of the boiler, a better arrangement as it avoids feeding cold water in on the hot firebox plates. 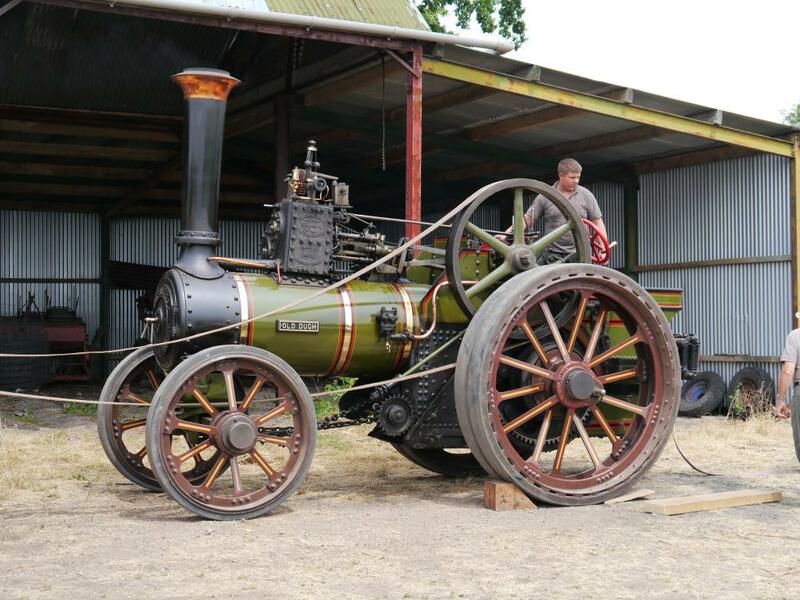 This class of engine has been a source of some confusion to Burrell enthusiasts as some were listed on their build sheets as 5NHP and some at 6NHP, particularly in the case of agricultural style engines. 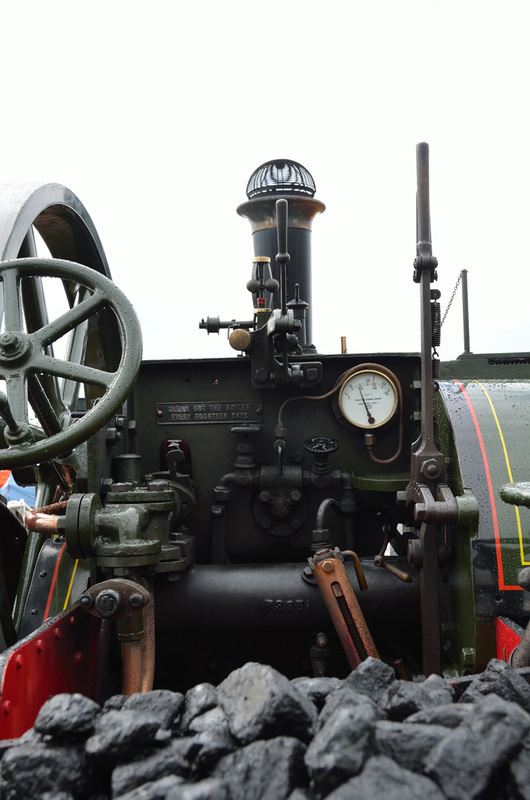 It appears engines of a road locomotive outline, i.e. disc flywheel and three speeds however were invariably classed as 5NHP. Modern texts often refer to the Devonshire as a ‘Light 6NHP’. The build sheet for engine 2644 gives an overall length as 16 feet and overall width as 6 feet 9¾ inches. The height to the top of the chimney is 10 feet 1¾ inches. Weight empty was 8 tons and 8 cwt. The boiler is 26 inches in diameter and the back tank holds 125 gallons of water. The motion and cylinder on the SCC design sloped downwards 1 in 35 to meet the crankshaft, a feature omitted in most SCC models but once you know it ought to be there is readily seen. 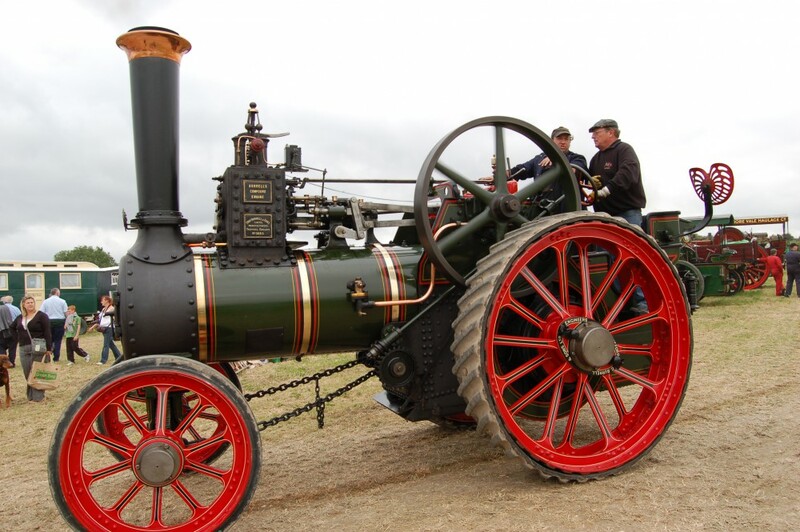 The HP cylinder is 5½ inches in diameter and the LP cylinder is 9 inches; both with a 10 inch stroke. Some engines were sprung and some were not. 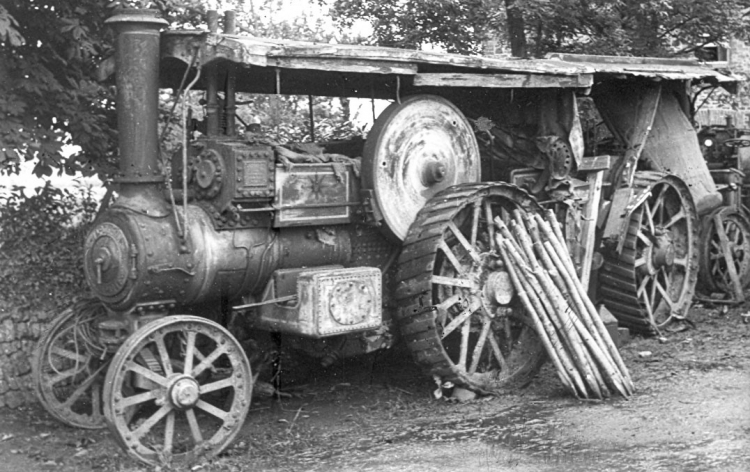 The sprung front axle was a neat and compact design.